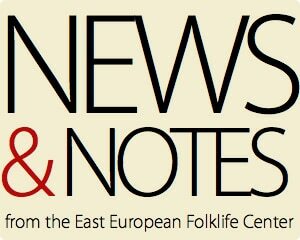 If you’re interested in ongoing discussions related to Balkan music and dance, and/or postings of Balkan music and dance events, we invite you to subscribe to the EEFC Discussion List. 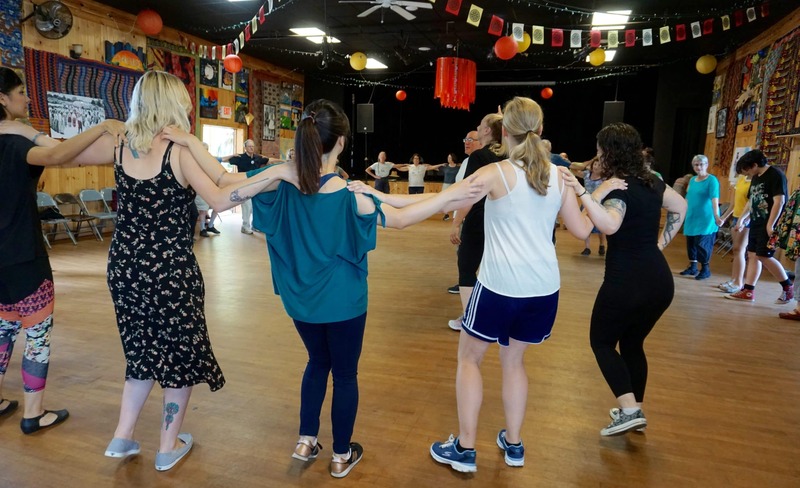 The Discussion List is for interactive conversations about Balkan music and dance as well as all issues concerning the EEFC and the events it sponsors, including the Balkan Music & Dance Workshops and EEFC fundraising activity. For a non-discussion, announcements-only list you may consider subscribing to our E-mail List for news and announcements from the EEFC Office and Board of Directors. Everyone is invited to contribute to the EEFC Discussion List. You must become a list subscriber in order to post messages. Posting information to the EEFC list about events all over the world is encouraged, and we ask that any event’s location (city, state, country) and date be prominent in the subject line. Posting about items for sale is fine, but commercial entities should limit the frequency and length of postings. You can receive a daily digest instead of separate individual messages by subscribing in digest form. You can also view the discussion archive without subscribing. Directions for all follow. http://sympa.services.net/eefc/subscribe/eefc and provide your email address. You will receive an email which you must confirm and then select a password. You can then set your subscription preferences. Once subscribed, browse to http://sympa.services.net/eefc/info/eefc# and click on the appropriate link. You must login in order to change your subscription. All postings since March 1993 are archived. You do not need to be a subscriber to view the archives. You can email the list managers at eefc-owner@eefc.org.